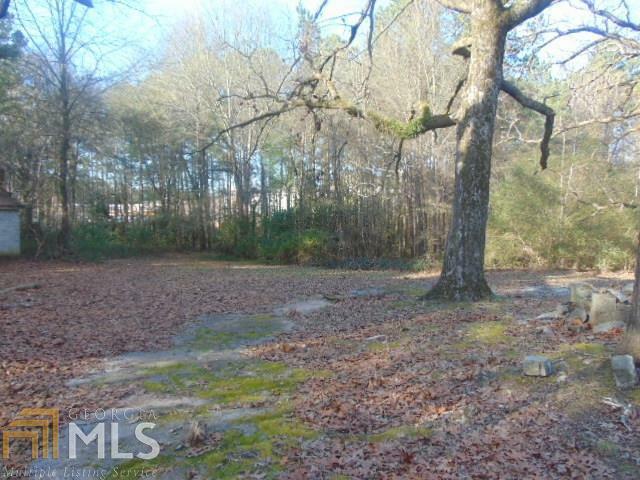 These 3 +/- acres are located minutes away from shopping and restaurants. 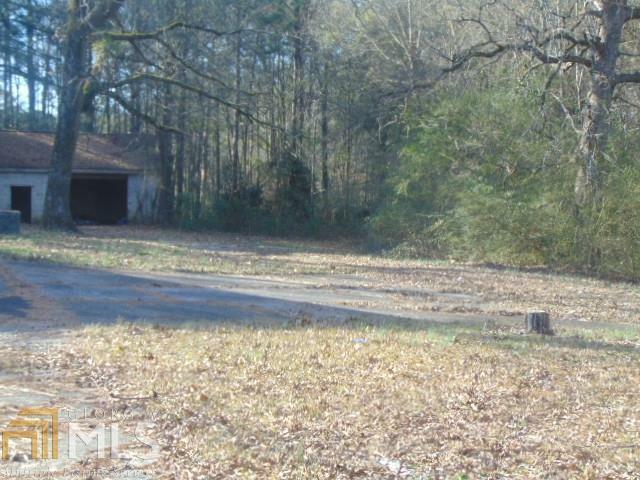 This property has great potential for exploring options such as development, multi-family residential, or commercial use. 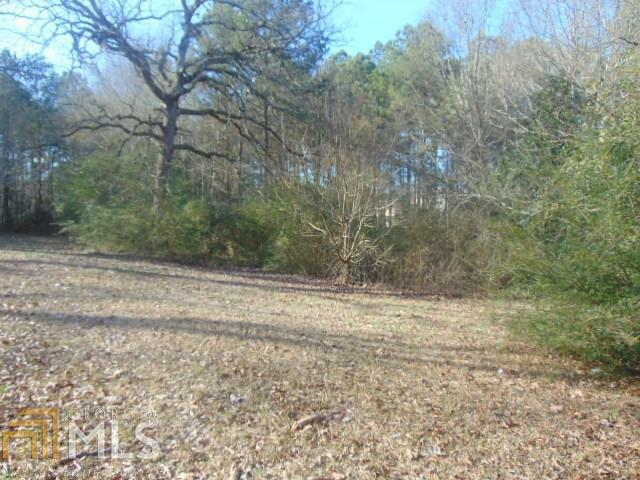 Great location with high traffic counts. 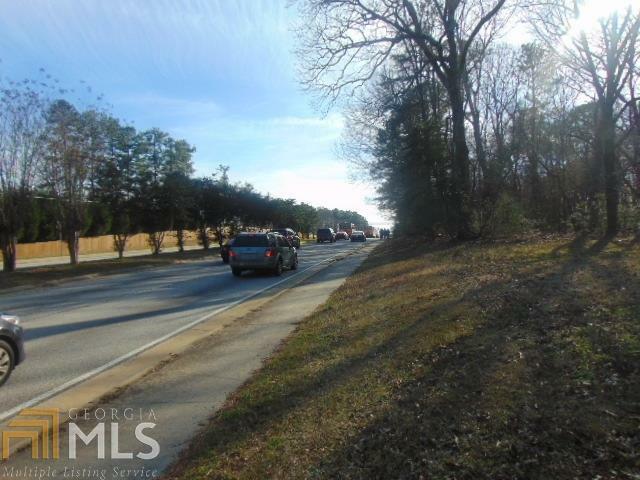 Close to I-20 and I-285.